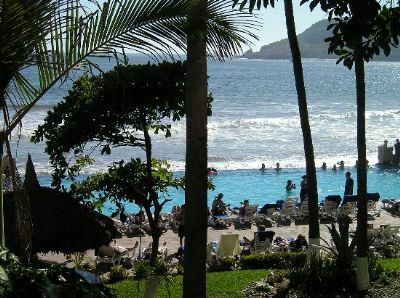 The Holiday Inn Sunspree Resort in Mazatlan Sinaloa, Mexico is located directly on the beach in the Golden Zone (the Tourist Area) of Mazatlan, in front of the three beautiful islands and near major attractions. 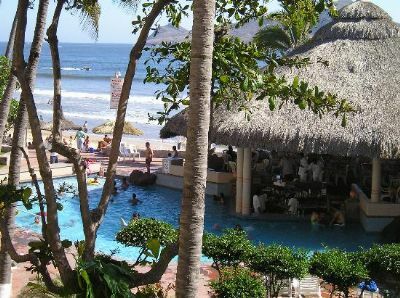 Hotel features include: Restaurants, bars, discos, beaches, golf courses, marinas, beautiful pool with panoramic view , gym and pool bar. 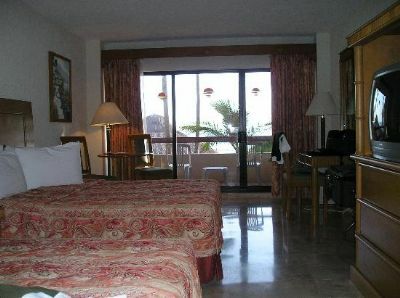 Contact Holiday Inn SunSpree Resort Specialist Today!